The Mexican vaquita porpoise is about to become extinct, with fewer than 30 left in the wild. 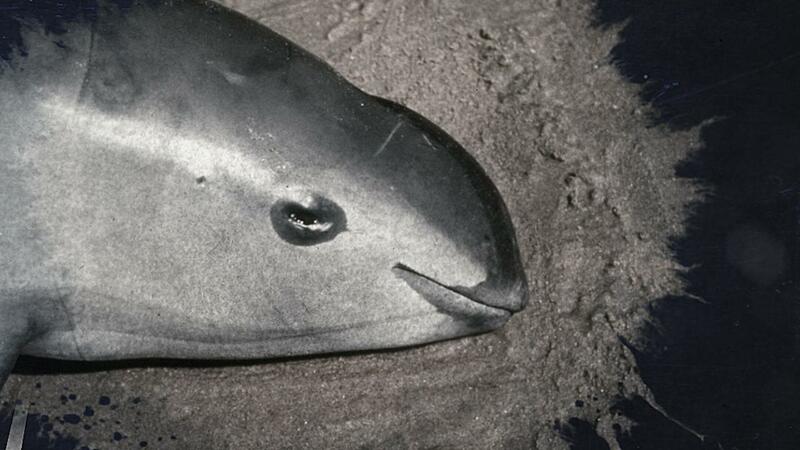 So a rescue mission to find the last vaquitas is taking place. A female porpoise was successfully captured, but died a few hours later, putting the mission in jeopardy.